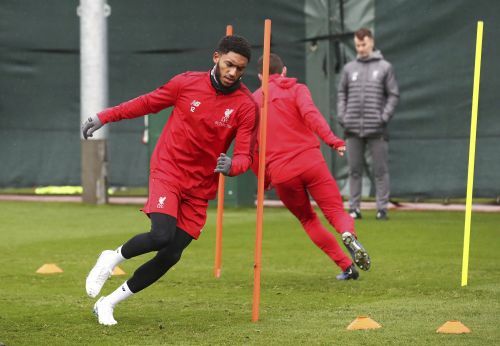 LIVERPOOL, England (AP) — Liverpool defender Joe Gomez will be out for up to six weeks after breaking his left leg in an English Premier League match against Burnley. Gomez was hurt midway through the first half of Liverpool's 3-1 win at Turf Moor on Wednesday and taken off on a stretcher. Liverpool gave its prognosis on Gomez's injury after he underwent tests on Thursday. The 21-year-old Gomez has been a key member of Liverpool's defense, playing at center back and right back, and has become a regular in the England squad.